If you know the german Brony Fandom you most likely know Delta aka Joël. He’s got the know how a DJ needs to get the crowd moving and how to rock every party, that’s what he proved at several events, including GalaCon! 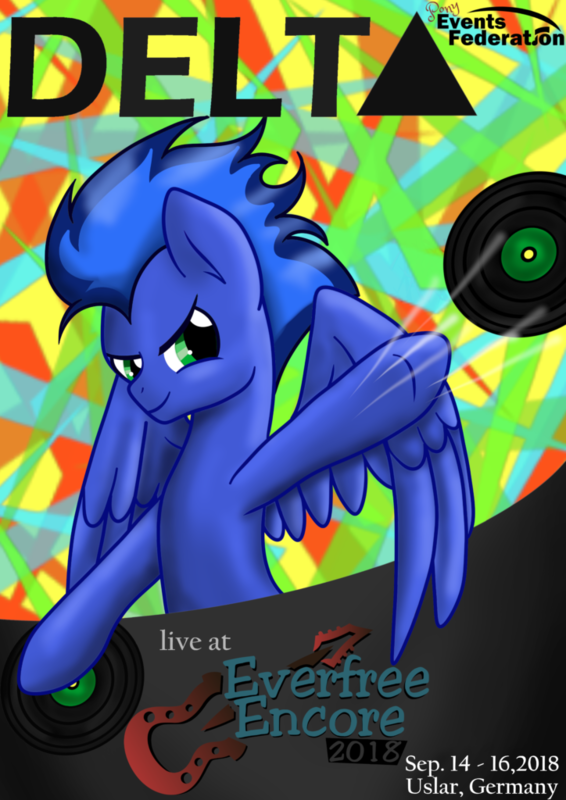 That’s why we’re happy we can welcome him at Everfree Encore!